For the whole population, following diagnosis and screening, patients are given an explanation of any items requiring attention, all appropriate treatment options and associated costs (where applicable) and the pros and cons of each option is explained. The kinds of services that we provide are consultations, x-rays, treatment of periodontal disease, routine restorative work such as fillings, crowns, inlays and onlays, endodontics, prostheses and cosmetic work. 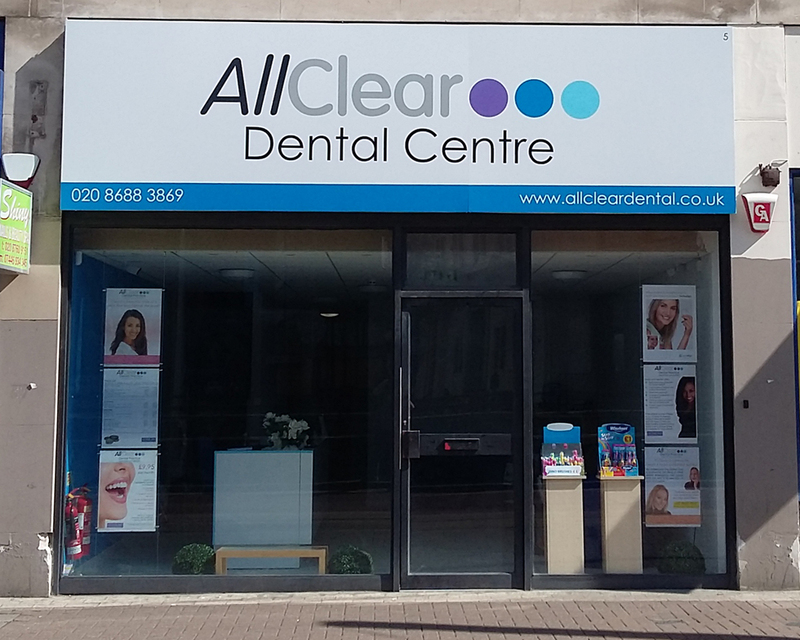 We also offer orthodontic treatment using near-invisible and discrete appliances suitable for general dental practitioners to prescribe and dental implant placement and restoration. If necessary, referral to specialist dental practitioners may be advised where the treatment required is more complex, such as in the case of more difficult instances involving endodontic and periodontal care or where the sedation is requested. For the whole population, if a patient requires a surgical procedure at the practice, and we believe that this is either within our skill set or within the skill set of a suitably qualified visiting practitioner engaged by us (such as routine or more straightforward surgical extractions, apicectomies and implant placement) then we will explain the procedure to the patient together with any associated risks and, if the patient wishes to proceed, obtain appropriate valid consent. Once completed, we will monitor the progress of the patient in accordance with the relevant clinical protocols to ensure that recovery is both full and uneventful. If for any reason you are dissatisfied with our service in any way, then please ask to speak to Nigel Cryer. This practice is registered with the Care Quality Commission for the provision of general dental care.